This game is the product of a 6-week game jam we did in 2016. 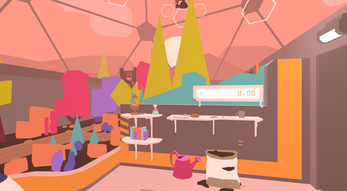 Terra Farma is a four-player, multi-modal party game that brings an HTC Vive, an analog player, and two Xbox 360 Controllers together into a single, connected experience. 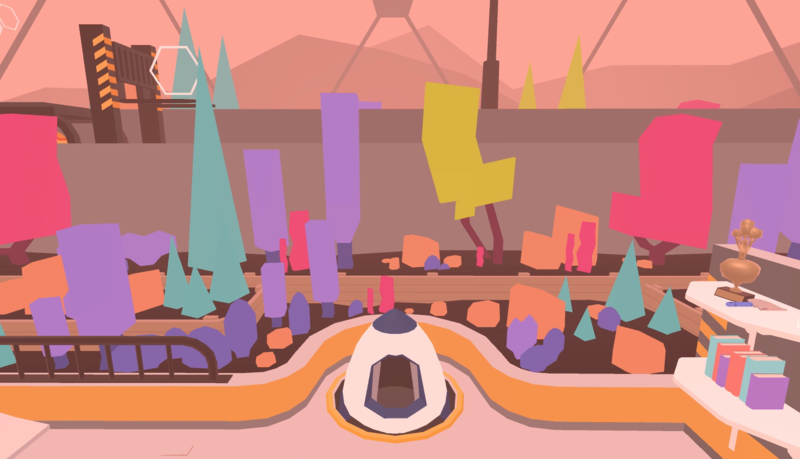 The game takes place in an extra-planetary farming facility where vegetables are grown, picked, and sorted based on the ever-shifting market demands of a dying planet Earth. Vive Player. You are the Gardener—a day laborer who picks vegetables in order to make a living. Using your gravity-powered slingshot, you can toss or shoot vegetables into the proper containers. The only problem is, you're not sure where the different types of the vegetables should go. Analog Player. You are the Micromanager. Using the read-out from the 2D interface, it's your job to tell the Gardener what the current demands are so the vegetables can be sorted properly. Xbox Controller Players. You are space Moles, and you just want to eat. But the vegetables in the ground just keep getting pulled up! 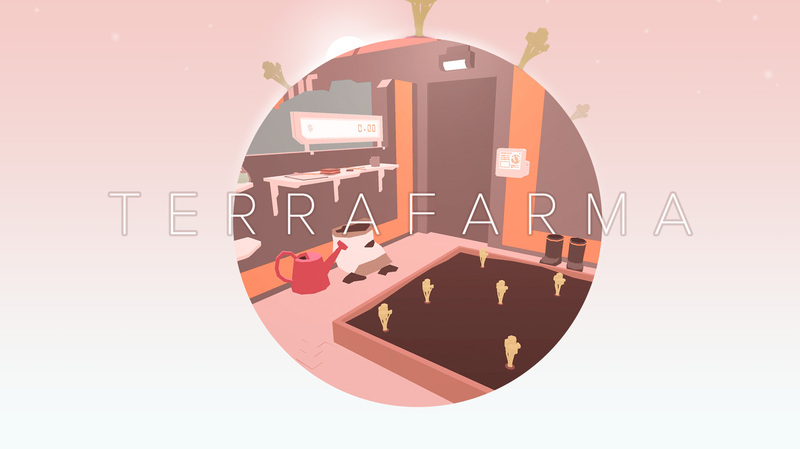 Terra Farma starts out in Lobby Mode so that players can get used to the controls. When you're ready to start an official game, the Vive player must reach for the backlit LED terminal near the door. Your controller will become a punchcard—touch this against the terminal. The music will change to Game Mode music and a rocket may blast off—don't be alarmed! You'll have two minutes to make as much money as you can. This was originally built with both a Vive and a HoloLens, as a technology experiment. Since most people don't own both of these, this version replaces the HoloLens player with an analog player, moving the game data to a secondary display. But, if you do have both devices and would like to try the build, reach out on Twitter—we're @thomasstweet. Thomas Street is a pocket-sized technology studio. When we're not busy sailing, watching films, or deciding where to have lunch, we're untangling hard problems in order to create inspired product experiences. You'll find us in Seattle and San Francisco.